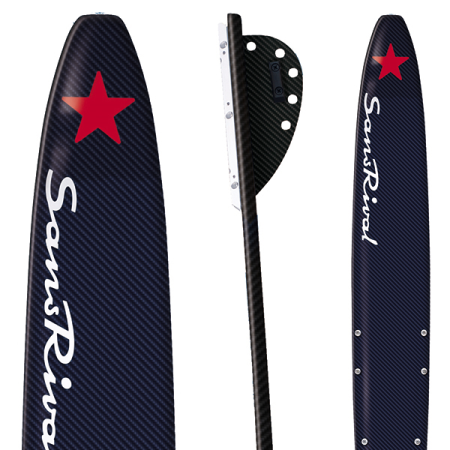 Balance easyily offside turns and cross wakes with the SLALOM SR2. Enjoy the amazing glide on the water and speed maintenance. 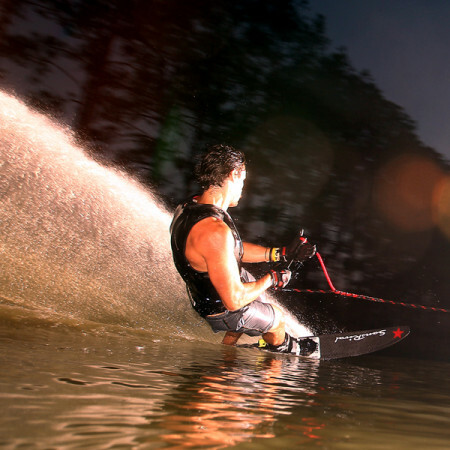 Feel yourself free from the pull of the boat with SansRival waterskis!